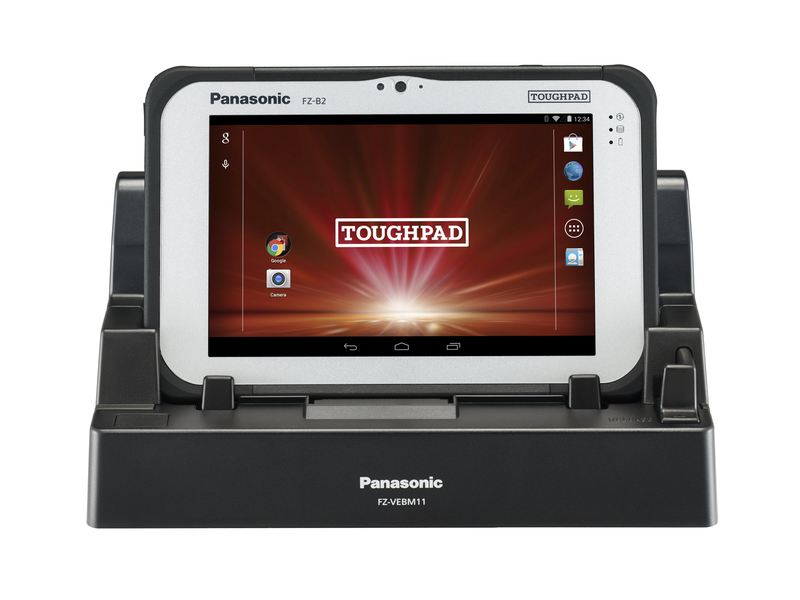 The rugged, 7-inch Panasonic TOUGHPAD® FZ-B2, now powered by Android™ 6.0.1 (Marshmallow) and the latest Intel® AtomTM x5-Z8550 processor is an easy-to-use, enterprise-grade productivity booster that works rain or shine. 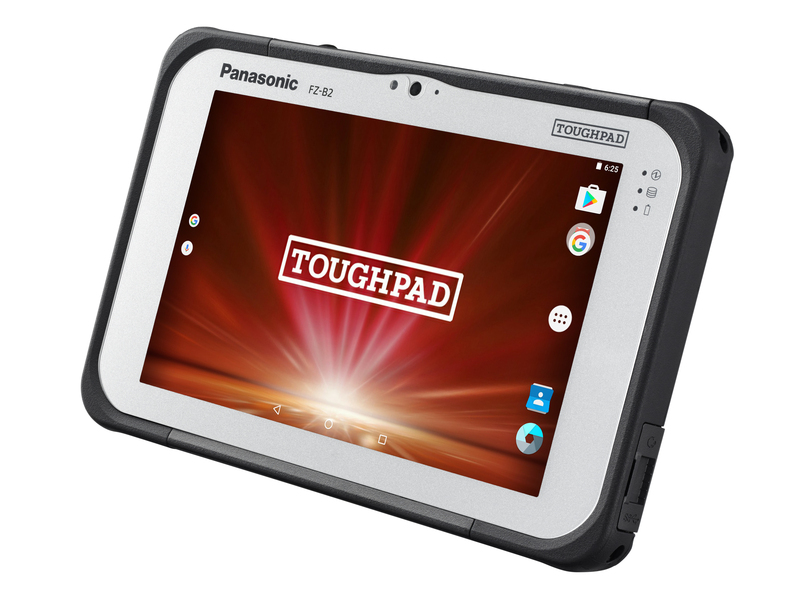 With durability, power and a range of configuration options – at a price within reach of any business – the TOUGHPAD FZ-B2 features a faster CPU, upgraded rear camera and Wi-Fi chipset, a quick-charging, user-replaceable full-shift battery and a Near Field Communications option. 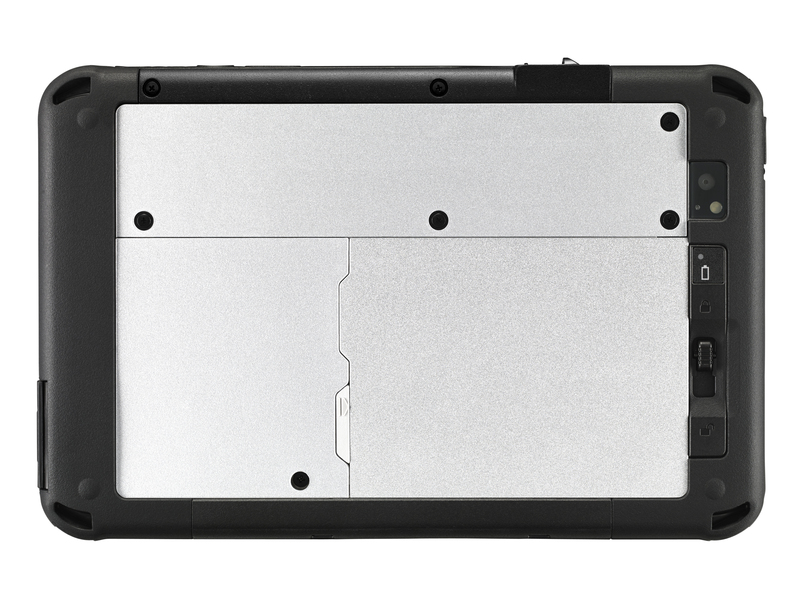 With a fully rugged and sealed design, the thin and lightweight TOUGHPAD FZ-B2 is built for long-lasting durability where others fail. 1 Exclusively configurable by selecting one from SmartCard reader or magstripe reader. 2 Exclusively configurable by selecting one from stand-alone USB Type-C, wired LAN port or barcode reader. 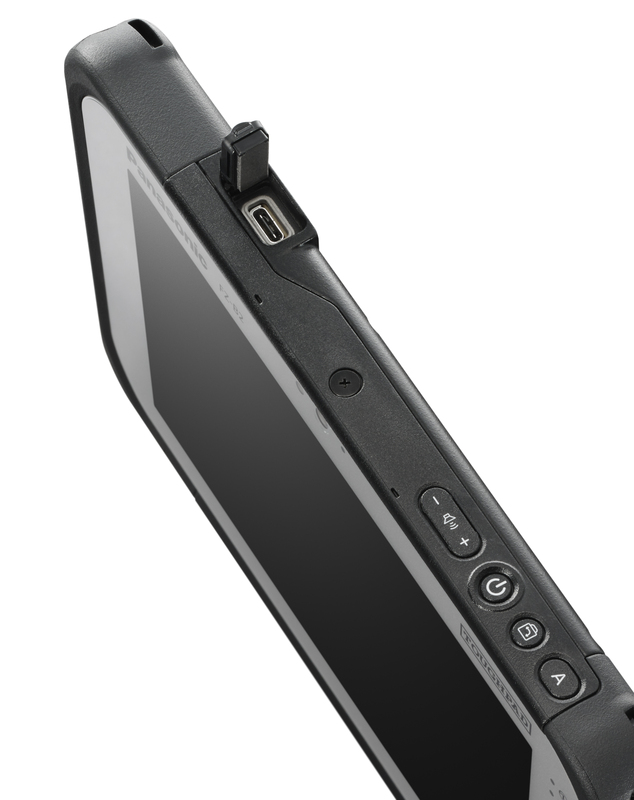 Powerful, fully rugged 7” tablet built for enterprises. 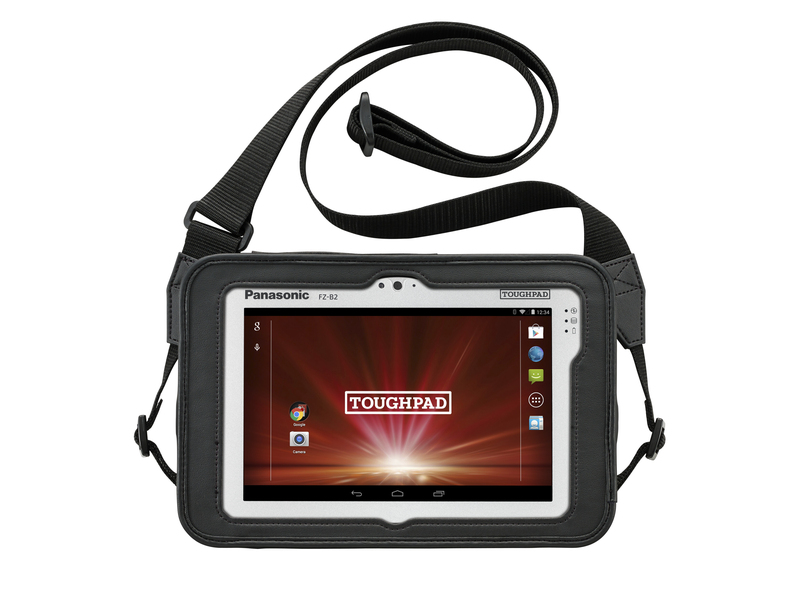 The rugged 7-inch Panasonic TOUGHPAD® FZ-B2 is an easy-to-use, enterprise-grade productivity booster that works rain or shine. 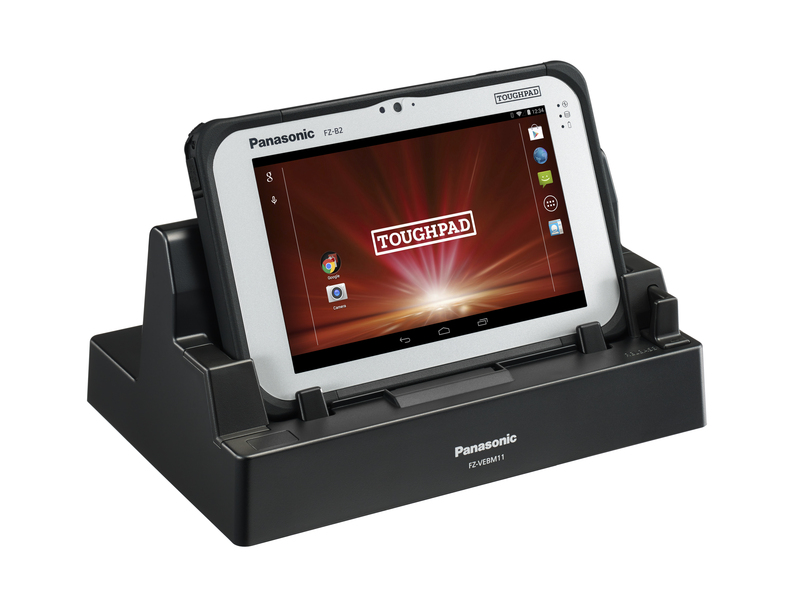 With durability, power and a range of configuration options—at a price within reach of any business—the TOUGHPAD FZ-B2 features is built for long-lasting durability where others fail. 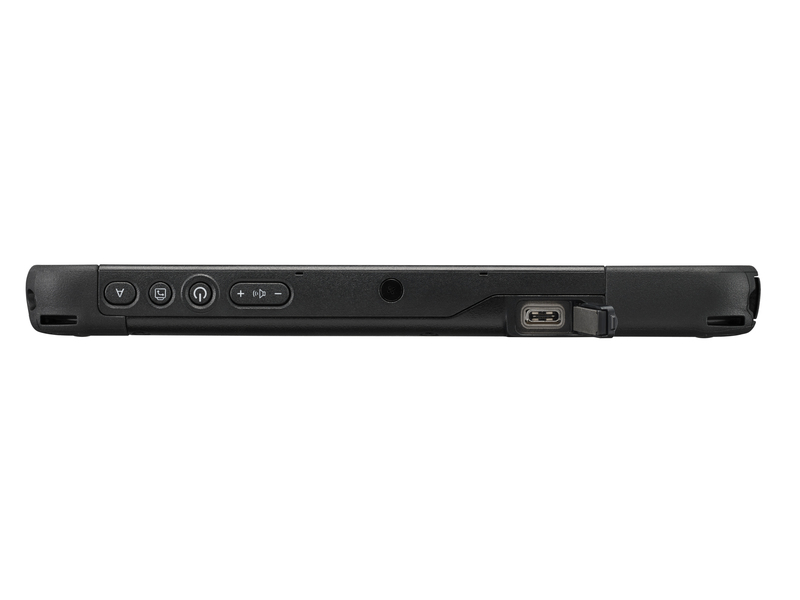 Fully rugged TOUGHPAD® tablets have high-drop, temperature and ingress protection ratings to give you the confidence that your work can be done in the most demanding environments. 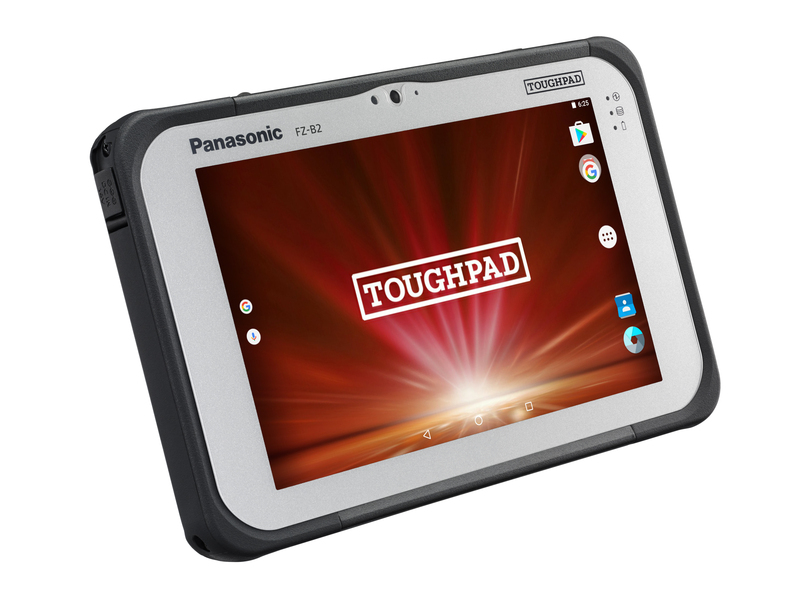 The Panasonic TOUGHPADd® FZ-B2 is a rugged 7-inch tablet that’s durable, powerful and available with a range of configurability options to withstand the tough world you work in.